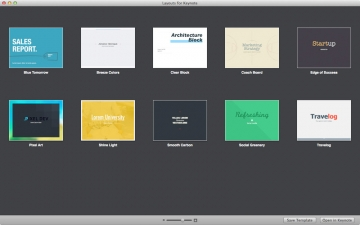 Layouts for Keynote | Mac App Storeのアプリ検索・ランキング BuzzMac! 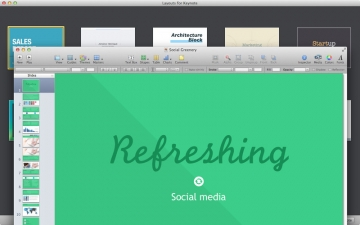 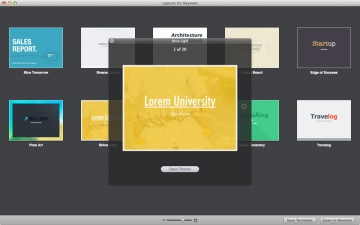 Layouts for Keynote is a collection of themes created for your unique slideshows by the Jumsoft design team. 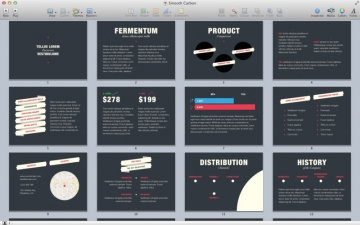 Outline your ideas, proposals, contracts, and solutions. 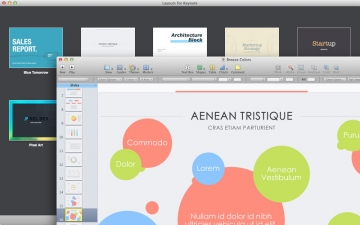 Then, enhance them with stylish backgrounds, charts, diagrams, tables, and other data visualization elements to attain all you have been working for.